Update for all of you lovely PB Retreaters showing up in a few days! Loretta and I have been working hard behind the scenes for months. This retreat has been different in several ways, in terms of securing a second facilitator, pulling in an editor and for a second time, an art director. That and last minute delegates needing to pull out for all very good reasons. Words of note – nothing keeps a good thing down! We are excited by the group, participants, facilitators, organisers and editor and art director who will be with us this weekend! Working with all of us this weekend along side Lynne Chapman will be David Lucas, author illustrator of many picture books and has recently moved into older fiction too. Our Senior Picture Book Designer visitor for Saturday is Kristina Coates from Bloomsbury. Sunday, Ellie Parkin, Senior Commissioning Editor from Scholastic will be spending the afternoon with us. Mentor appointments have been arranged, we hope you are all as excited as we are. Make a note in your diaries for 2017! The fun will start all over again for the 7 – 10 July 2017! A familiar face at the Holland House grounds. Join us for a creative weekend for picture book writers and illustrators on the River Avon in Worcestershire. Each day will start with a creative workshop to jump-start your visual storytelling muscles, explore new techniques and experiment with words and art materials. There will be an optional set project for writers and illustrators and ample time for work on this or on personal projects. Every attendee will be assigned a faculty mentor and will have the chance to book a slot with a commissioning editor if appropriate. The evenings will be open for informal critique sessions, discussions on technique, craft and the children’s publishing industry. We are excited to welcome author illustrator Lynne Chapman back in 2016 after another amazing retreat, and look forward to another author illustrator facilitator, tbc, and two commissioning editors, tbc, to talk with us and give a limited number of mentor sessions. A list of suggested art materials will be sent out to attendees upon registration. 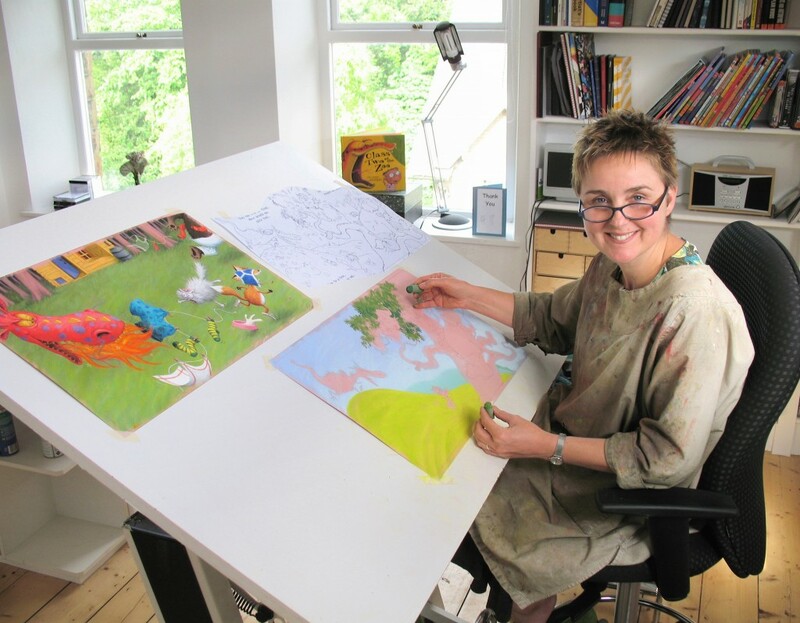 Lynne Chapman is an award-winning author & illustrator, with over 30 published titles, including the much-loved Giddy Goat, Class Two at the Zoo and When You’re Not Looking! She works from her attic studio in Sheffield. Be sure to spend time at Lynne's website which is full of information for sketching on location and the art of making picture books. 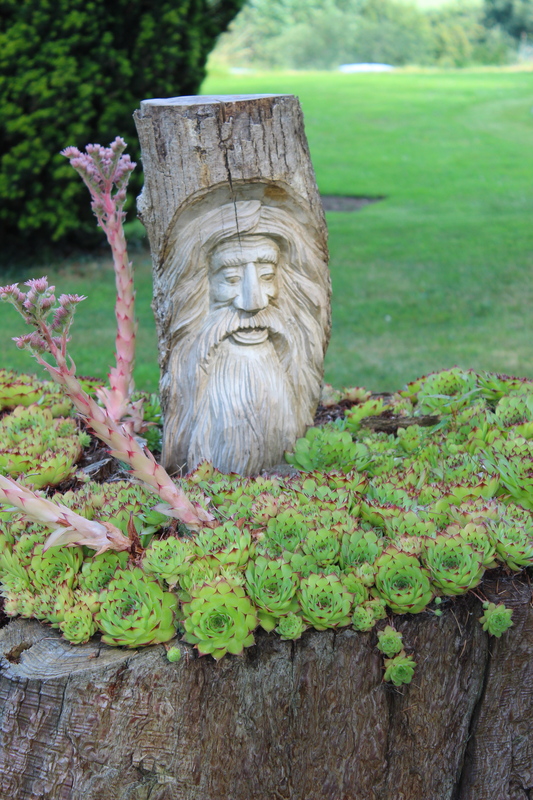 The retreat will be held at Holland House located on four acres of beautiful gardens in Cropthorne, Pershore, Worcestershire WR10 3NB. A magnet for writers and artists, Holland House is a perfect setting to find inspiration and new ideas, to experiment and share expertise. The nearest British Rail station is Evesham. Once in Evesham you can take a taxi or bus to Holland House. Travel information available at the station for bus, or online. Retreat fees include accommodation and meals. Every attendee will have their own room. Please book as an illustrator, author illustrator or writer. This is to try for a balance of illustrators and writers at the retreat. A waiting list will be available when needed. Full cost of the retreat for members – £320.